Are you the competitive type? This is the membership for you. 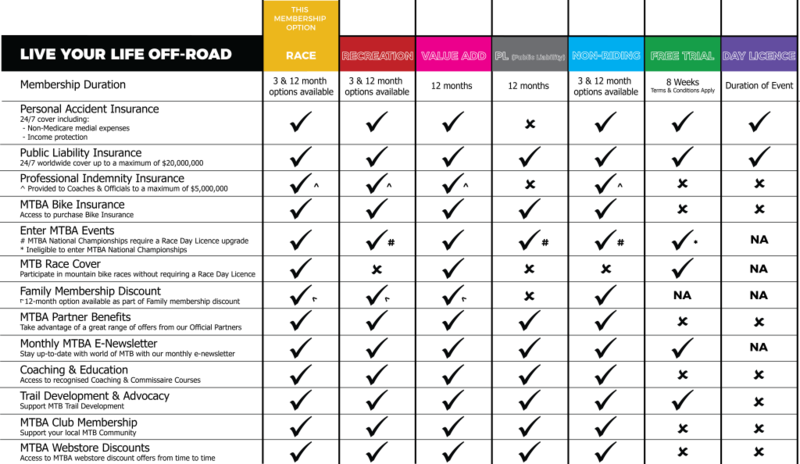 If you plan to compete in more than 4 races in a year, this option will offer you the best value. 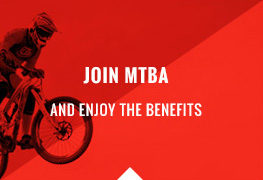 * Prices are for MTBA Memberships Fees only & does not include fees charged by your club. ^ Discounted membership available to BMX Australia & Cycling Australia Members with 7 days or more remaining on their membership. Proof of membership required at time of joining. # Discounted membership available to Australian Defence Force, BMX Australia & Cycling Australia Members with 7 days or more remaining on their membership. Proof of membership required at time of joining. 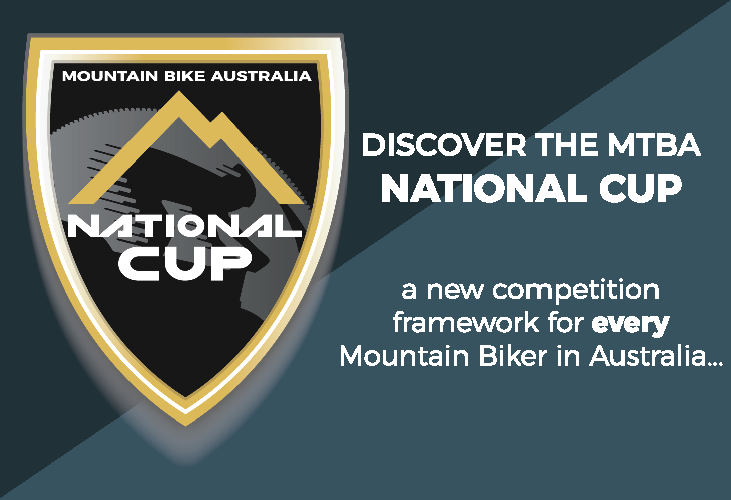 Race any MTB event in Australia – Race members are insured to race in all mountain bike events nationwide, regardless of whether it is a MTBA sanctioned event or not. 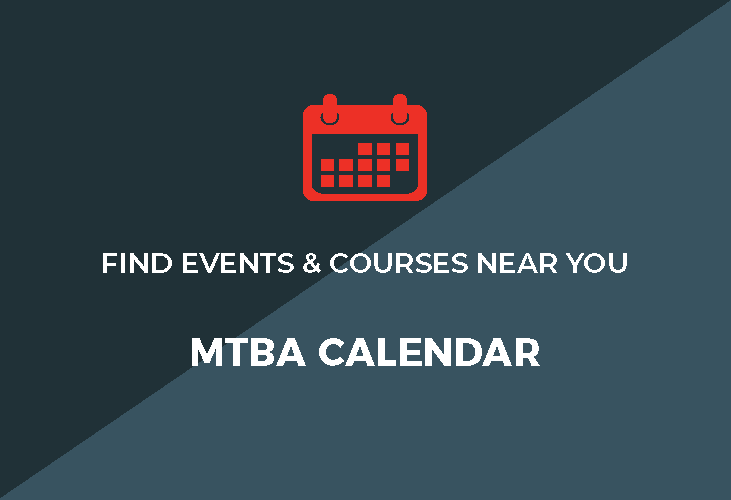 (Members must hold a current MTBA Race membership or Race Day License for Enduro World Series Events held within Australia for 2019) (Excludes UCI World Championship events held in Australia, and Enduro World Series events held outside of Australia). Rolling licences – Enjoy the full benefit of your 3-month or 12-month membership, valid from the date of purchase. Renew your membership before it expires and it will commence from the current expiry date – never lose out for being ahead of the game!